For basic reviewing needs there is the standard RSVS viewer. 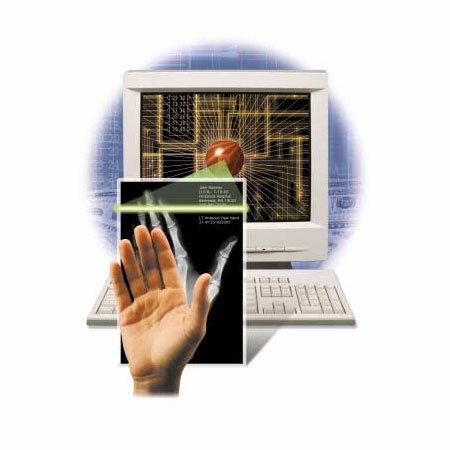 The RSVS Diagnostic Viewer offers the more sophisticated user an advanced image processing toolset at the reader’s fingertips. RADinfo SYSTEMS understands that your time is always at a premium; so many of the most common functions are mapped directly to the mouse or accessible by single clicks. The RSVS Viewer offers the best possible performance in image viewing operations. It provides physicians with easy access to high-quality grayscale images for wet reads or remote consultations. Users can access studies by clicking any worklist field. Once displayed, a comprehensive toolkit permits physicians to precisely adjust images, ensuring confidence in their assessment and recommendations. A fully-integrated, and easily accessible toolset, including measurements, annotations, key image notations, image calibration, cross-sectional image stacking, cine viewing, and side-by-side viewing for comparing multiple studies.